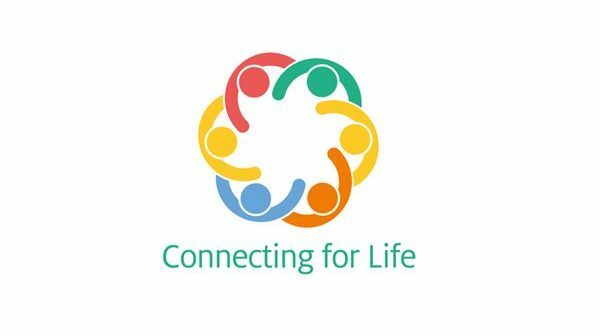 The HSE’s National Office for Suicide Prevention (NOSP) has commissioned a team led by FuJo Researcher, Dr Roddy Flynn to conduct a review of activities relating to encouraging best practice in the reporting of suicide. 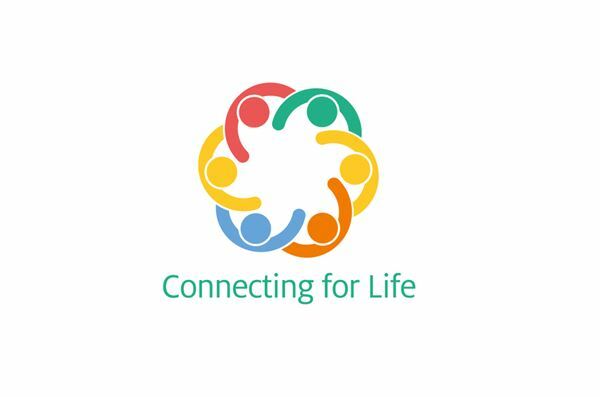 This is aligned to Goal 1.4 of Connecting for Life,Ireland’s National Strategy to Reduce Suicide 2015-2020. NOSP funds, oversees and coordinates the actions of a number of institutions working to reduce the incidence of suicide in Ireland. Key amongst these is the Headline service, which since 2007 has monitored media reporting of mental health and suicide-related stories and offered media training to both third level tyro journalists and professional practitioners to highlight the sensitivities involved in such stories. The research will look at the how such guidelines are developed, how the various NOSP-bodies relate to media outlets and how practitioners apply those guidelines in practice.